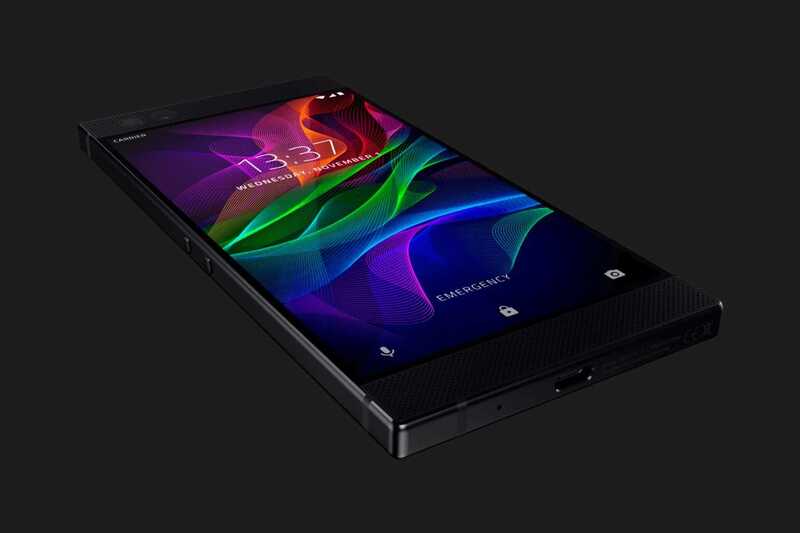 Razer phone is a phenomenal product which is an innovation in the world of smartphones. Such products often stop with US, UK and Europe while Asian buyers should wait months to get their hands-on phone. 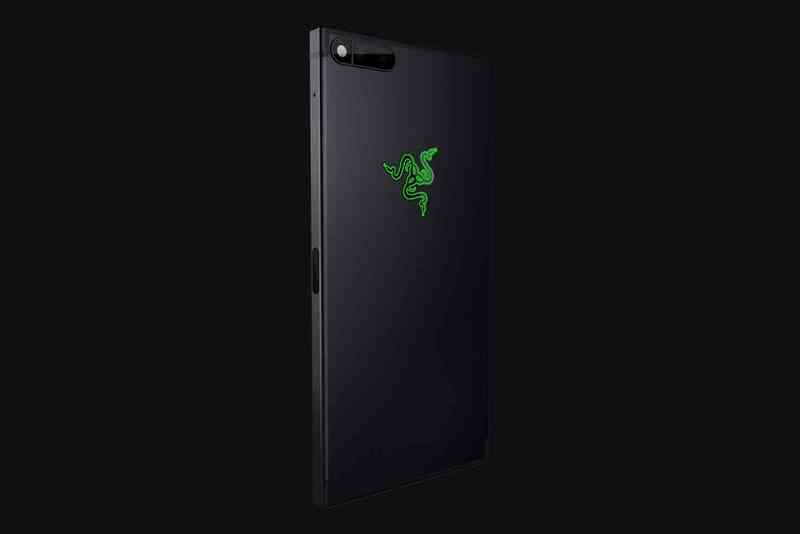 Razer seems to have made some great business decisions right now as they didn’t waste any time and are bringing their new gaming smartphone to the Asian market much earlier than expected. An official announcement has confirmed that the smartphone will get launched in Singapore first before it finds its way to other Asian and South East Asian regions. Pre-order page which is now live through the cellular provider Singtel has confirmed that the phone is indeed getting launched within a couple of days. The company being one of the largest cellular network providers makes it an easy way for buyers in Singapore to get their hands on the Razer smartphone through multiple offers. According to the different combo plans announced by the network provider, buyers can choose to get the phone priced at $738 by paying a monthly sum of $27.90 through a contract period and it is the most expensive way to get the phone because people have to spend nearly $700 to get their hands on one. However, if you are not willing to spend any money and would prefer getting the phone through a monthly EMI the company offers for $239.90 per month. The pricing would make it easier to own the phone but you might end up paying a considerable sum every month and save on the initial down payment. The first 200 people who choose to order the Razer smartphone will get a free Razer Hammerhead Bluetooth headset which is worth $169 that is being offered for free and would definitely be a great edition for music lovers, gamers who want to experience the best sound during their usage period. The phone officially goes on sale in Singapore from December 1st onwards and it costs about SGD 1,068 in the country which is definitely on the premium side but quite affordable for most who are interested in a true gaming phone. The Razer smartphone wins on many fronts with great design, premium build quality and powerful Qualcomm Snapdragon flagship processor. It also has 120Hz screen which is the first of its kind in a smartphone and quite unique when compared to many similar devices offered by Samsung, LG or Huawei on the flagship front.